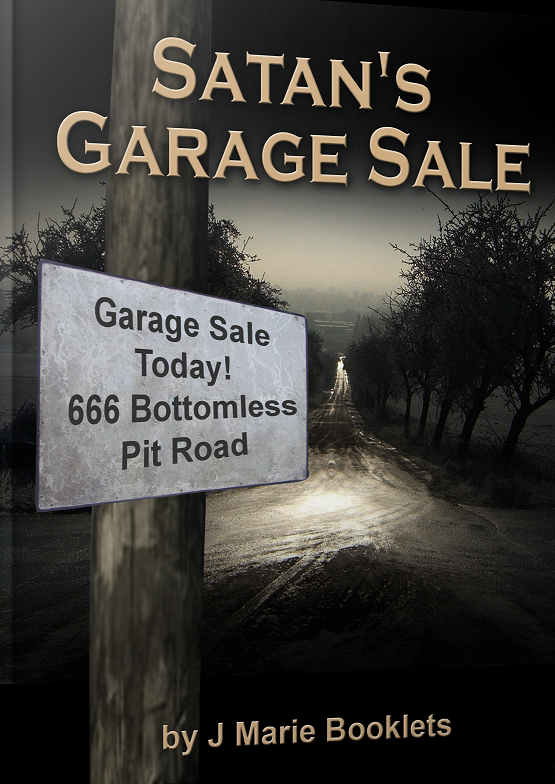 Satan’s Garage Sale: Satan is having a garage sale. Have you bought anything he's selling? Read this and other stories in The Seeds Sown Series: Gospel Tracts with a Twist Issue #3.